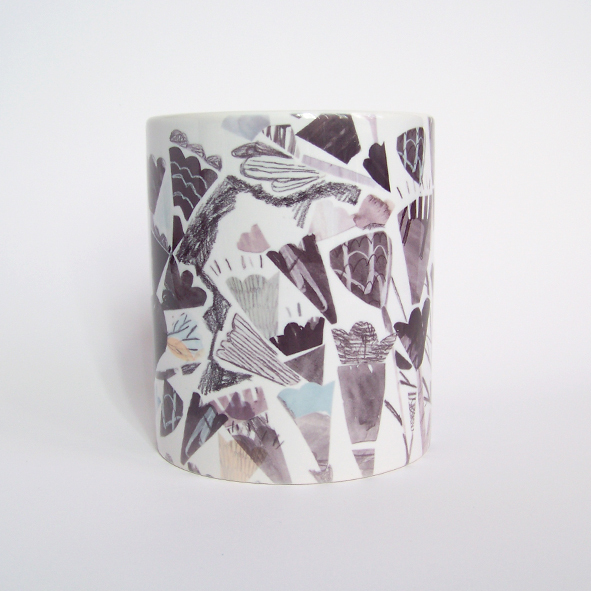 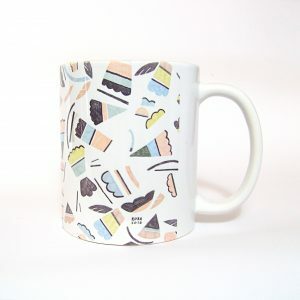 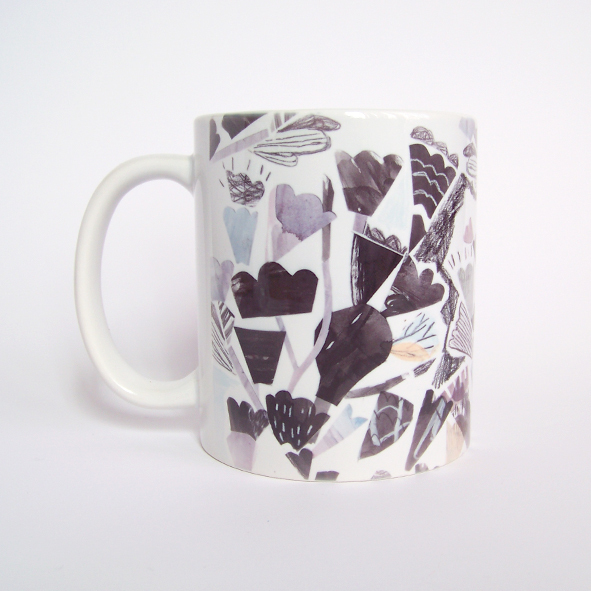 A ceramic mug adorned with an original Koba-illustration. 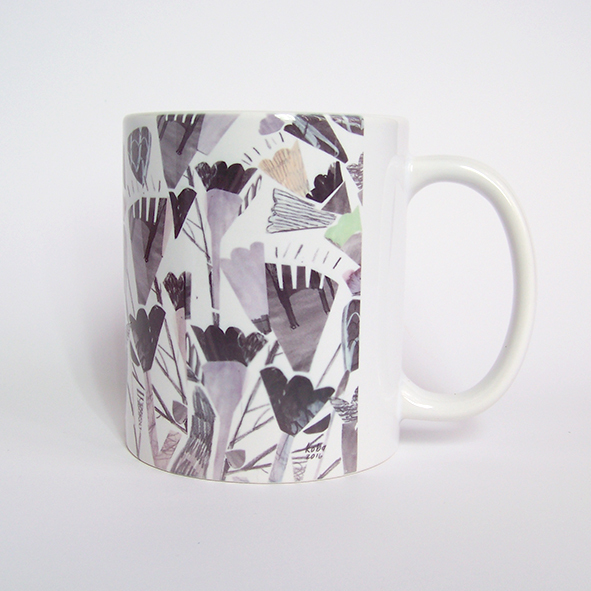 The word “flower” translates as “blom” in my home language of Afrikaans.”Blom” can also be used to describe a flower that is “in bloom”. 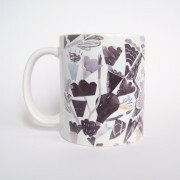 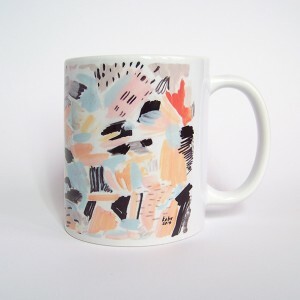 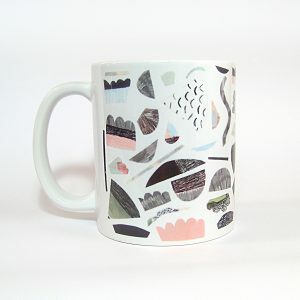 The illustration on this mug came from an original Koba artwork, created with an assortment of mediums including gouache, watercolours, pencil, charcoal and collage.